Pokolbin, Branxton & Newcastle Electrical is a local company of well-trained and licensed electricians in the Hunter Region. We provide all sorts of electrical services, whether big or small, from domestic to commercial areas. 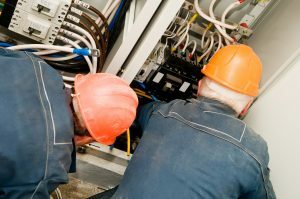 Our team has been providing electrical care in the area for many years.